Adult Forums in the fall will take place during our Faith Learning Group Sundays. That means, on the 1st and 3rd Sunday of the month, we will meet between services in the Narthex (unless otherwise noted). 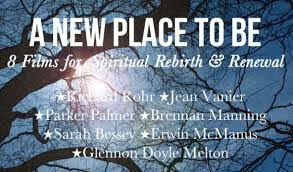 Each speaker will share their own lives in how rebirth and renewal has taken place and is still occurring. By hearing other people share their thoughts and experiences, you will be able to discover God’s new reality in your own life. Lastly, you don’t have to attend every Adult Forum in order to find value. Each time we meet will be a “stand alone” session. The content does not build from the previous week.